Sorry, this product cannot be shipped internationally. 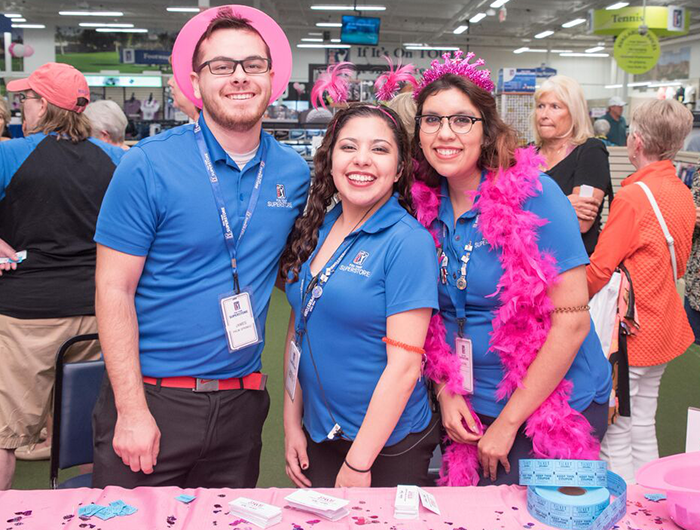 This product is excluded from all discounts and promotions. 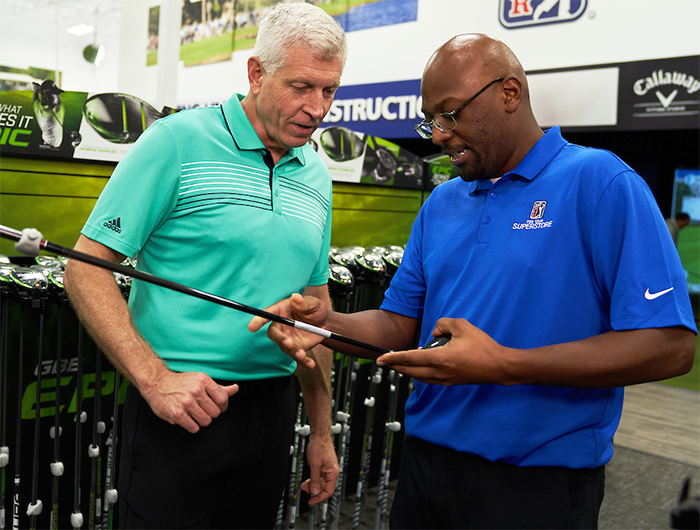 The PGA TOUR Superstore understands that junior golfers need expert instruction as they transition from kid's beginner oriented programs, and lessons to more advance one on one attention. As part of our commitment to helping grow the game we strive to provide a fun and exciting environment for juniors to move up from our Kids programs and lessons to the same comprehensive lessons that are available for adults but at a discounted rate. 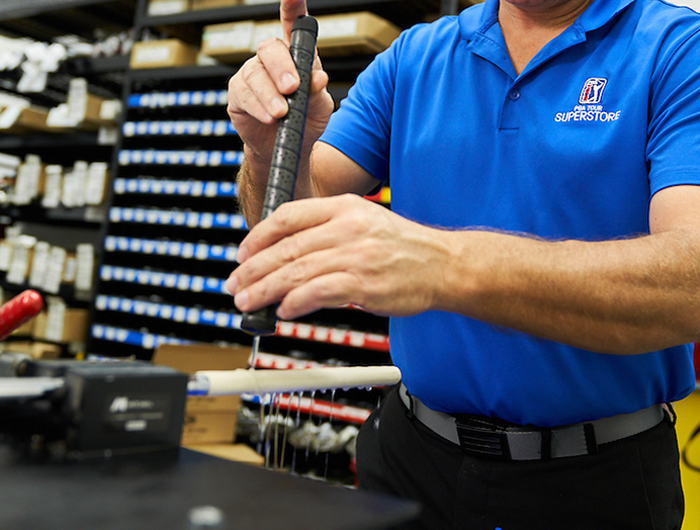 Our PGA TOUR Superstore Certified Instructors break down any part of your swing to discover potential improvements using launch monitor data, video analysis, and other instruction and club fitting technologies to help us get to the root of the problem. 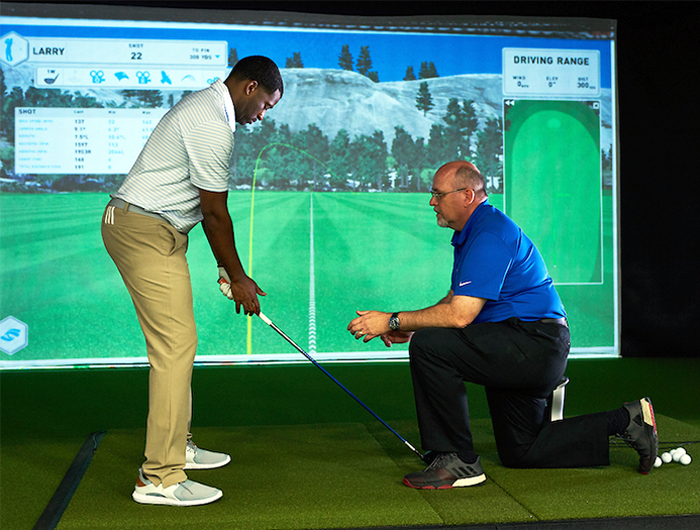 Compare your stance, posture, and swing mechanics to PGA TOUR professionals with our synchronized video capture and playback. 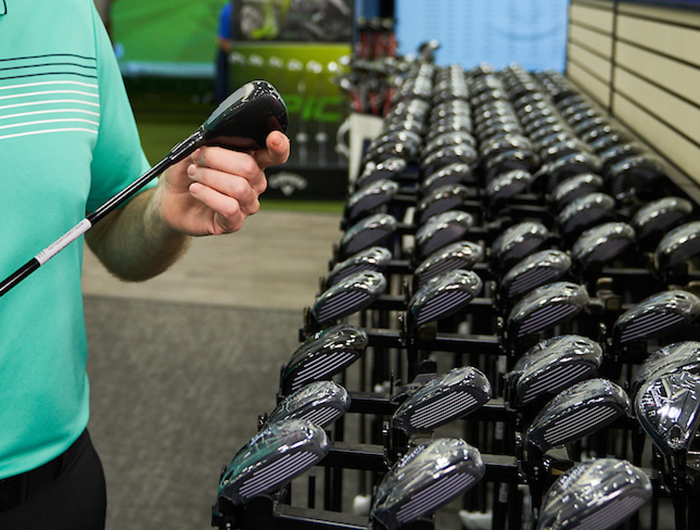 See a comparison of your before and after swings so you can see the difference and improvements in your swing to better understand what you are working on and why. Leave each lesson with an email or CD with highlights of your session and practice drills to improve between lessons. 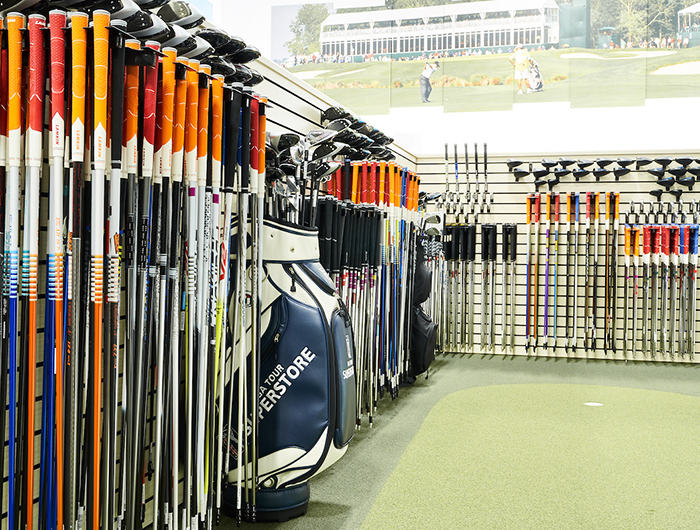 Our Game Enhancement folder tracks every lesson and your success. 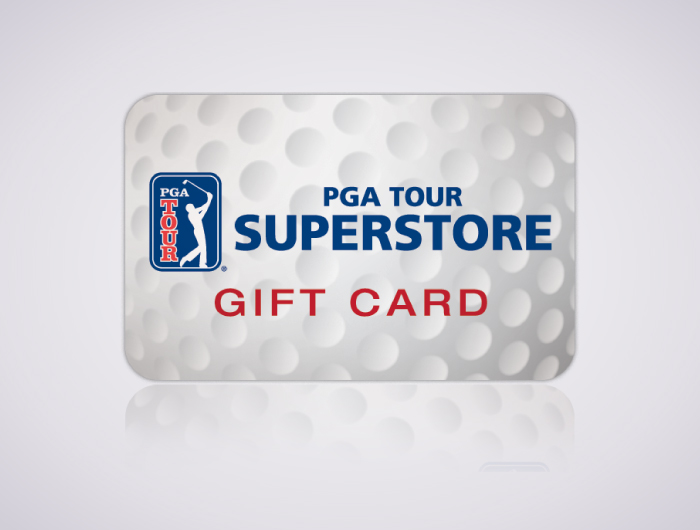 © 2018 PGA TOUR Superstore. All rights reserved.